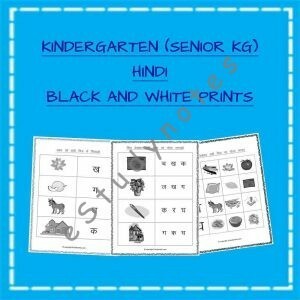 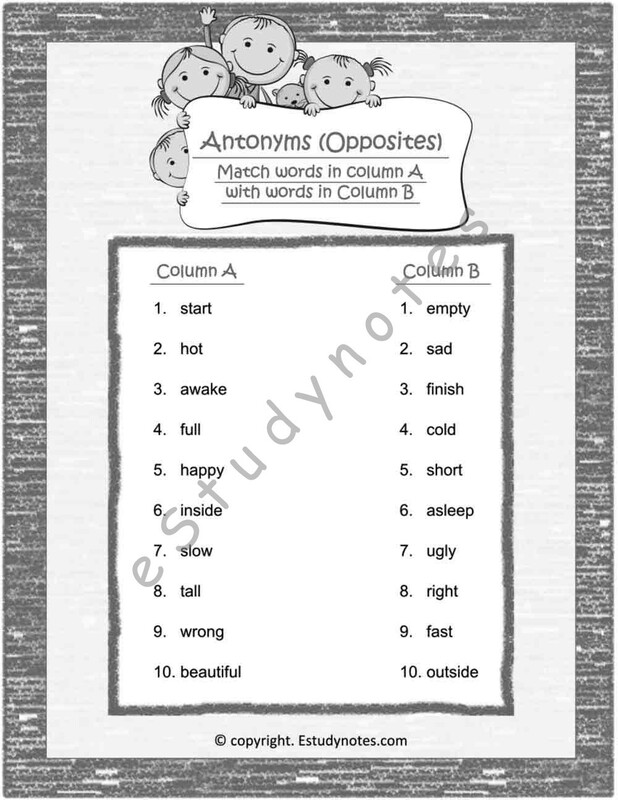 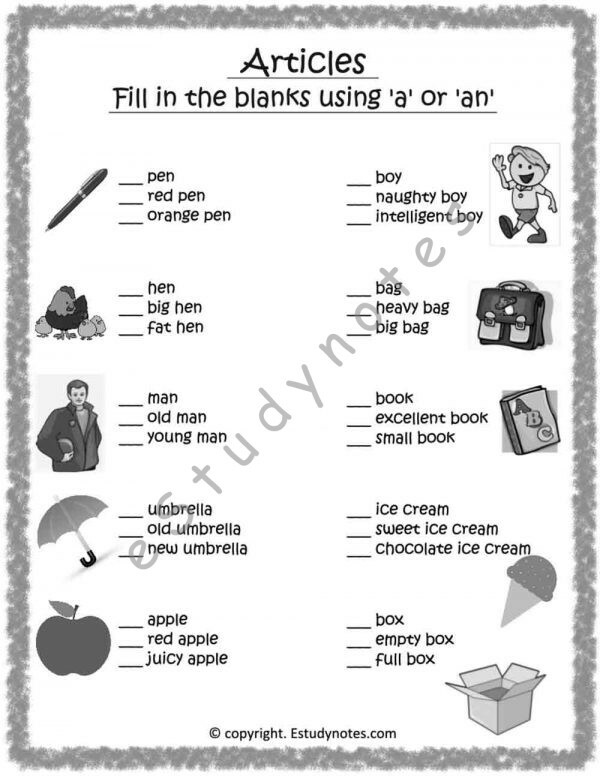 English worksheets for Class 2 consist of grammar worksheets, tenses worksheets, synonyms, and antonyms. Let them dive deeper into grammar with Class 2 English grammar worksheets for understanding types of nouns, compound words, prefix, suffix, and more. 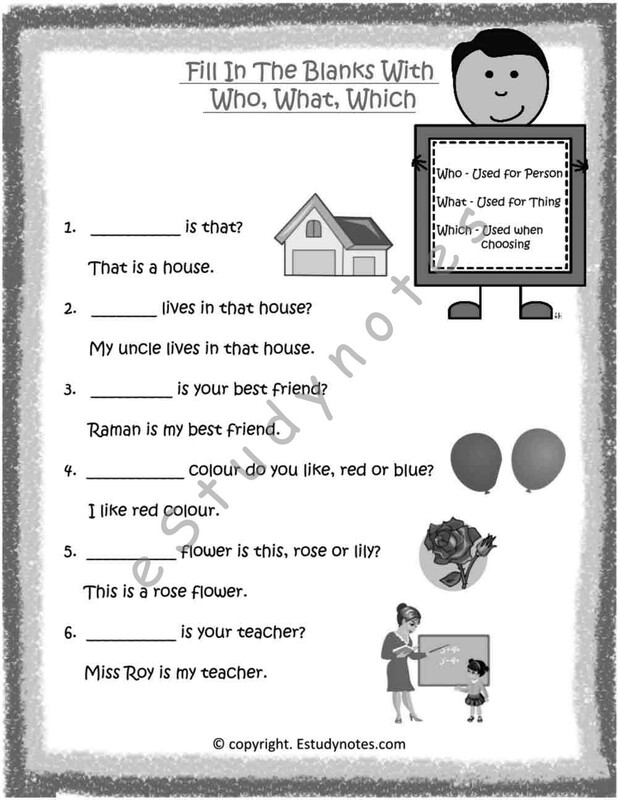 Our English worksheets also include cursive writing worksheets that allow kids to practice writing in a clear and readable style.